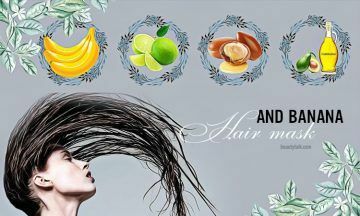 Why Should You Use Banana Hair Mask? Every girl desires to have smooth, long, and healthy hair locks. But, this dream isn’t easy to become truth. 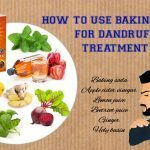 Your hair often becomes dry and dull. 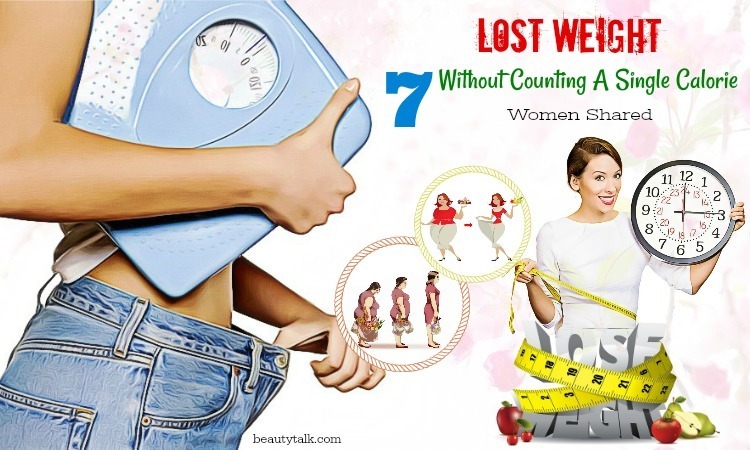 This problem can be due to nutritional deficiencies, excessively washing your hair, frequent use of hair dye or heated styling tools, and exposure to chlorinated water. You can prevent this hair problem by eating a healthy diet, using some OTC conditioners, or using good hair care products. Plus, banana can help to treat dry and dull hair and restore its shine and health. Let Beauty Talk first show the benefits of banana for hair. Banana is a rich source of vitamins A, B, C & E, as well as multiple various such as manganese, zinc, iron, and potassium. 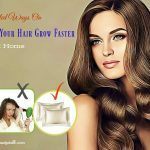 All these are good for softening the hair volume and protecting the elasticity of the hair, thus preventing dry and dull hair. 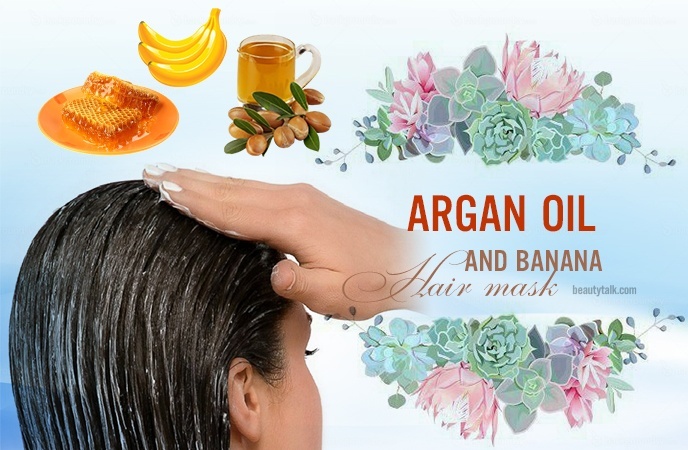 Particularly, banana hair mask is considered as one of the great masks for hair because it provides the dull and damaged hair with nutrients, prevent hair loss or helps in hair growth, moisturize the hair, and makes it shiny and soft. 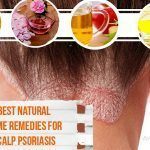 It is also suitable for all types of hair. Let us find out a few homemade banana hair masks. This banana hair mask is very simple and easy to make at home. Bananas contain moisturizing properties, which provide ample hydration to your hair . It also brings shine and moisture to your lifeless and dull locks. The antioxidants and vitamin C content of this fruit make it an excellent hair mask. In a blender, put a ripe banana. Later add the remaining ingredients and blend them well to attain a smooth and creamy consistency. Apply to your hair and wash it off after 10 to 15 minutes. Put the coconut oil and ripe banana pieces in a blender. Blend them till you attain a smooth paste. Later apply this paste to the hair and let it sit for 20 to 30 minutes. Use a hot towel to wrap your head and rinse well using a shampoo and conditioner. This mask is good for treating hair loss. Thanks to its milk proteins, the curd is effective at nourishing the dry and damaged hair. The milk proteins also help thicken the hair strand and heal the cuticle. Apart from that, it is also rich in minerals, and vitamins, which make your hair grow faster. Mash the ripe banana and put it and all other ingredients in a small bowl. Whip them to get a smooth paste. Apply it to your damp hair with a wide-toothed comb. Take a shower cap and wrap your hair in it. Rinse your hair after 15 to 20 minutes with lukewarm water. Finally, use shampoo and conditioner for your hair. The fat content, minerals, anti-inflammatory and antioxidant properties present in avocado oil make it an excellent ingredient for hair and skin care. Avocado oil is a natural sunscreen for the hair, protecting the locks against the harmful UV rays. It has the ability to moisturize and rejuvenate the scalp due to its vitamins, proteins, and amino acids. A study shows that avocado oil can help to seal cuticle cells, thus preventing hair from breaking. Simply, mix all the ingredients mentioned above to get a fine paste. Finally, shampoo and condition your hair as normal. In a blender, you blend the ripe banana and olive oil. Apply this mask on the hair. Let it stay on for 15 to 20 minutes and rinse it off. Lastly, shampoo and condition the hair as normal. Honey has been used as a beauty treatment in hair and skin preparations for centuries. Being an emollient, honey seals moisture in the hair, keeping it conditioned. It also prevents damage, keeping your hair and scalp healthy, as it contains rich antioxidant properties . Furthermore, it brings shine and moisture to the dullest of hair because it is a natural humectant. In a bowl, mash the banana until a smooth texture is formed. Add honey to it. Apply this mask to your damp hair. Cover your hair with the help of a shower cap. You wait for 20 to 30 minutes before rinsing out the mask. Lastly, use hair shampoo & conditioner. Generally, the juice of amla is loaded with vitamin C, which helps to stimulate hair growth, making the hair shiny and bulky. It also prevents dryness and helps restore moisture. 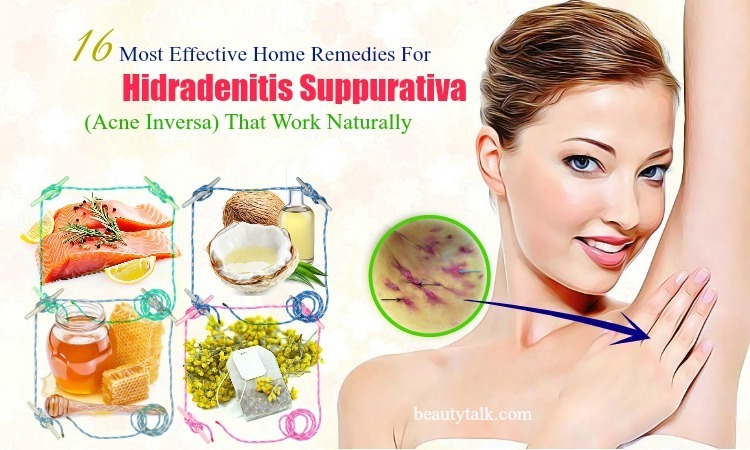 Besides, it is filled with antioxidants, which keep follicles and hair healthy by combating the free radical damage. Take some amla and soak it overnight. Extract its pulp. Mix the amla paste with the mashed banana. Apply this resultant paste on your hair. Wash them off after some time. Argan oil is packed with antioxidants, omega-6 fatty acids, linoleic acid, as well as vitamins A, C, and E. It can help to promote cell production, resulting in healthier hair, when applied externally. Argan oil contains natural phenols, which are good for hair follicles. Moreover, this oil acts as a moisturizer on the dry scalp and combats dandruff effectively. Mash the banana in a bowl to have a fine paste. Add the honey and argan oil to the paste. Rinse the mask off after 20 minutes. Afterward, shampoo and condition your hair as normal. Lemons are full of nutrients such as calcium, citric acid, magnesium, pectin, vitamin C, and flavonoids. Thus, this fruit is great for hair care. It also adds life to frizzy, dull hair because it has a compound named Limonene. 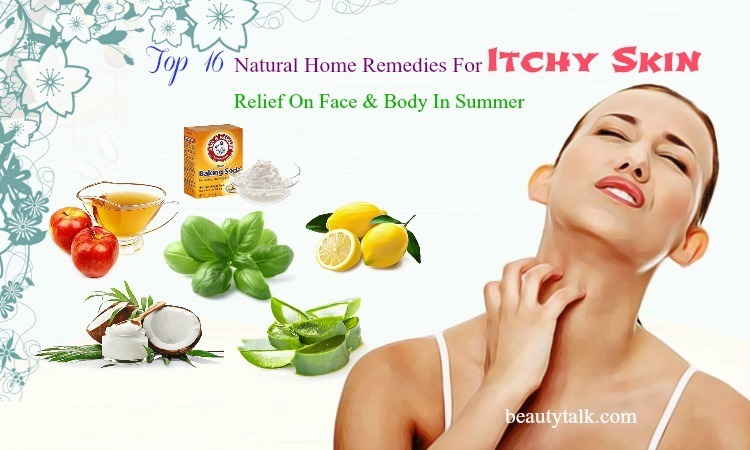 Besides, the antifungal properties of lemon help to fight dandruff as well as other scalp fungal infections. 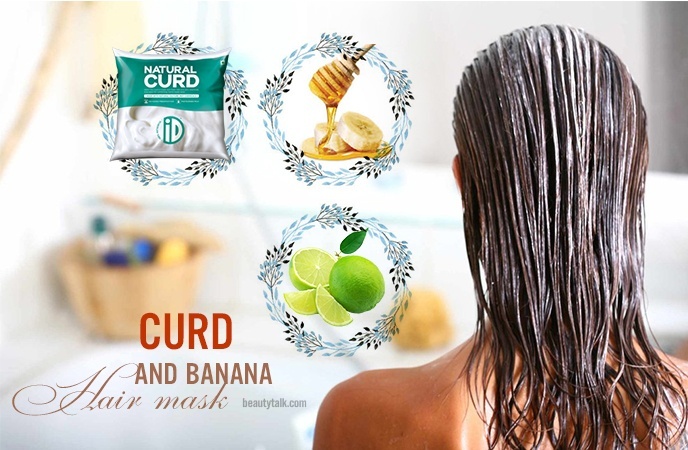 In fact, this banana hair mask will make your hair soft and manageable. Mash the banana in a bowl and add the remaining ingredients to it. 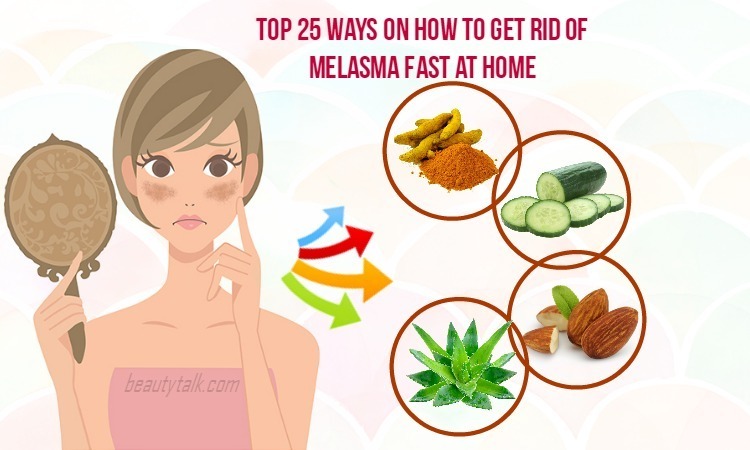 Mash them well and apply to your hair. Let this mask sit for 20 to 25 minutes. Afterward, wash it using a shampoo and conditioner. Using coconut milk regularly can give smooth and shiny tresses to your hair. Being high in fats and proteins, coconut milk is good for nourishing the hair follicles and stimulating hair growth. When regularly used on damaged and dry hair, coconut milk restores its shine. 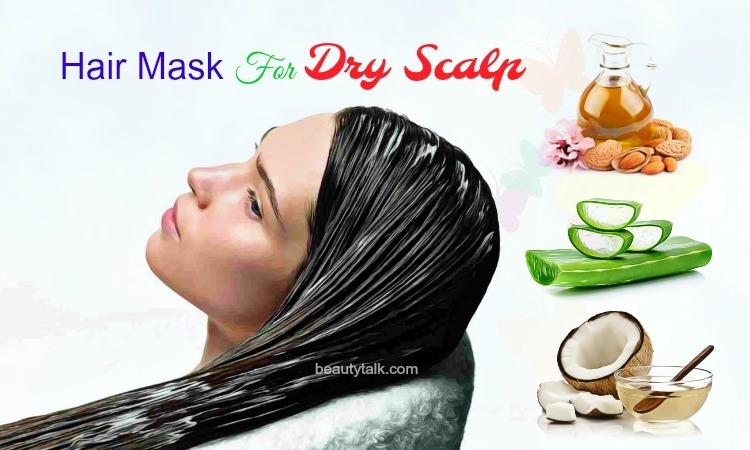 Moreover, it helps to ease and deal with dandruff and itchiness on the scalp. Take a bowl and mix all the above ingredients in it. Mash them to get a thick and smooth texture. Apply this mask to shampooed & dried hair. Cover it with the aid of a shower cap. Wash out after 20 minutes with hair conditioner. 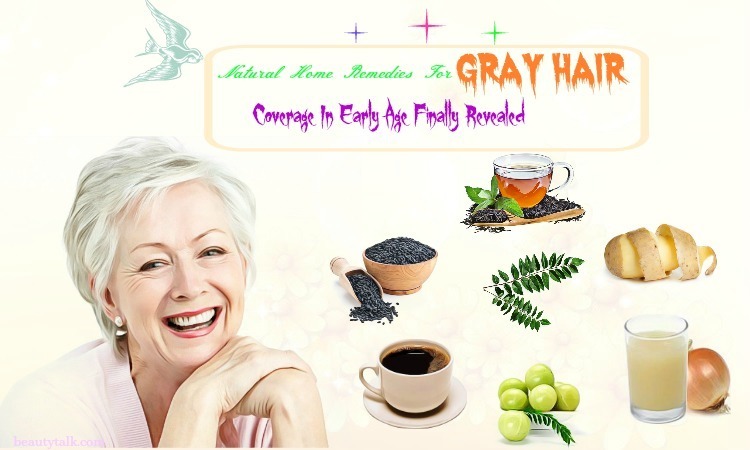 Now you can easily deal with dry and dull hair by applying these masks. You can try one or two hair masks to find out the best one for your hair. If you know other recipes to make a banana hair mask at home, let us know.